At Tiverton & Taunton Flooring, we provide a huge range of flooring and carpets for domestic and commercial customers in Devon. Our family has over 40 years of experience in the business. We have an extensive variety of carpets and final are available, including twist, saxony, natural berber, cord and all types of viynl . Based in Tiverton, we offer fitting services across the South West of England, to areas such as Exeter, Taunton, Tiverton and surrounding villages. 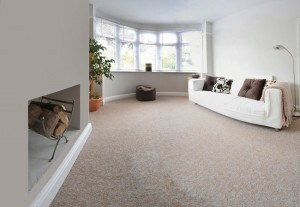 Why choose Tiverton & Taunton Flooring? At Tiverton & Taunton Flooring, we provide a huge range of flooring and carpets for domestic and commercial customers in Devon & Somerset. Copyright © 2019 Tiverton & Taunton Flooring. All rights reserved.